As the world celebrates Popcorn Lover's Day, we bring you four more reasons to enjoy popcorn without feeling guilty. Popcorn is a favourite snack, especially during movie time. Apart from the fact that it's delicious, easy and quick to make, popcorn is loaded with health benefits. - For starters, popcorn is made of is 100% unprocessed whole grain. Grain contains fiber which helps lower cholesterol levels and control blood sugar levels. Fibre also aids in digestion. "One serving of popcorn will provide more than 70% of the daily intake of whole grain. The average person only gets about half a serving of whole grains a day, and popcorn could fill that gap in a very pleasant way," Dr. Joe Vinson, the lead researcher on the revealing popcorn eating study from the University of Scranton said. - While most snacks contain lots of calories, the good thing about popcorn is that it's low in calories. 100g of popcorn contains 375 calories, while the same amount of potato chips contains 536 calories. - A report by American Chemical Society states that popcorn contains more of the healthful antioxidant substances called "polyphenols" than fruits and vegetables. Shocking right?! But this is not to say you should ditch fruits and veggies because they contain vitamins and other nutrients that are critical for good health but are missing from popcorn. - Popcorn can help you lose weight. The fiber which is found in popcorn prevents the release of a hunger hormone called ghrelin and makes you feel full. So if you are struggling to control your eating, popcorn might just be the perfect solution for you. But remember you have to make popcorn the right way in order to reap the benefits. Do not to rob yourself of the benefits by making the popcorn using butter and adding spices. 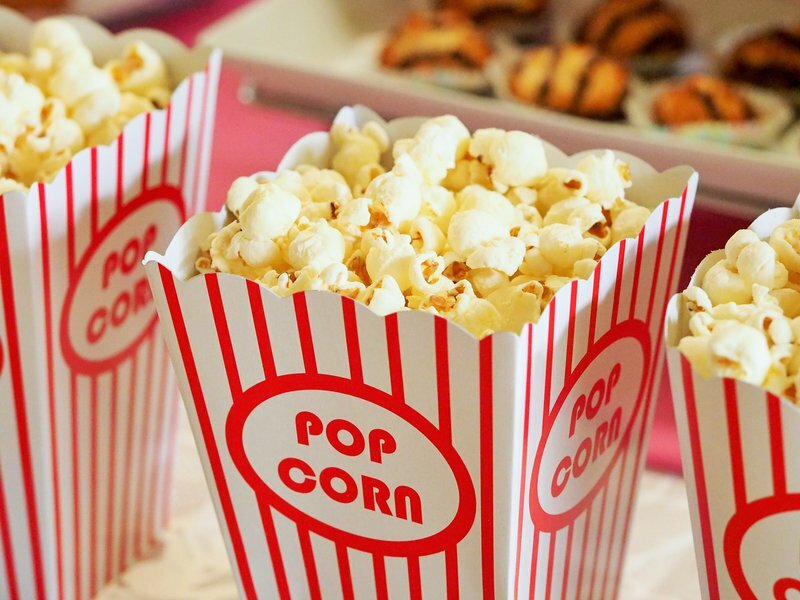 Take a look at healthy recipes for making popcorns in the videos below.